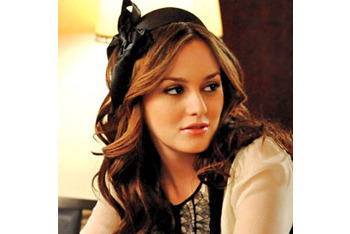 Blair Waldorf is queen bee of Manhattan’s Upper East Side on the hit show Gossip Girl. This stylish sophisticate is the daughter of a successful designer, so fashion is always on her radar. Blair adores classic movie stars like Audrey Hepburn, so it’s no surprise that her personal style is timeless, luxurious and preppy. 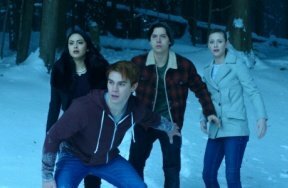 While her designer clothes may be costly (and unattainable), adding in a little accessory or two could take your outfits from boring to Blair-ific! Grab some of the following accessories and add a little of Blair Waldorf’s girlie style into your everyday looks. 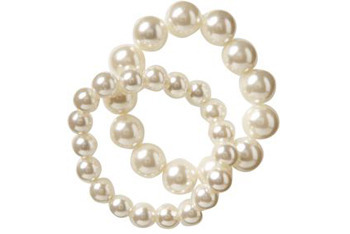 Blair’s effortless elegance can be easily achieved with a strand (or three) of white pearls. Mix smaller pears with larger ones to create a more interesting look. $8.50, Old Navy. 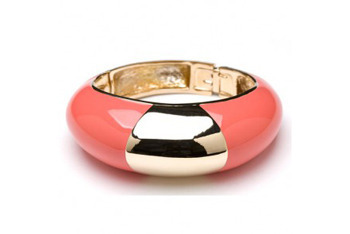 Channel Blair’s preppy look in the seventh episode of season three and add a splash of color with the salmon Carson Cuff by CC Skye. 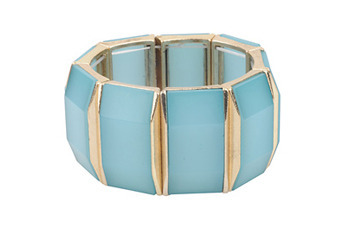 If pink isn’t your thing, try an aqua-colored version from Forever 21. $136, CC Skye; $7.80, Forever 21. 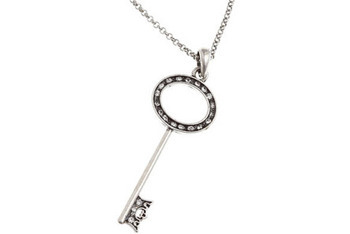 A simple key pendant is crucial for any “it” girl (and a requirement if you want access to the Hamilton House social club). If you’re not ready to splurge on one from Tiffany’s, try American Eagle’s much more affordable option. $19.99, American Eagle. Blair shows off a pink bell-shaped hat at the polo match in the first episode of season three. 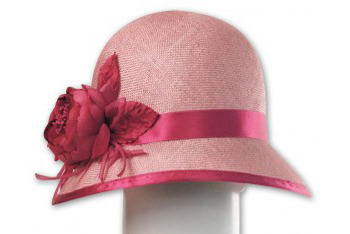 If you are ready to splurge on a statement piece, you too can beat the sun in style with the Emily cloche hat in raspberry sisal by Louise Green. $245, Lousiegreen.com. 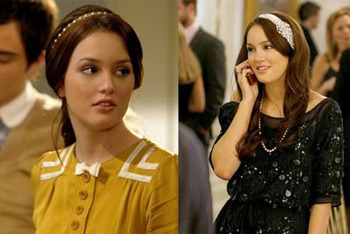 Nothing screams Blair Waldorf louder than a headband. 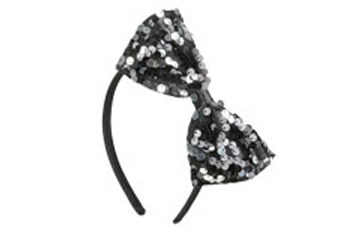 From thick colored bands to delicate bows, a headband is an easy way to pull together an outfit. $6, Wet Seal.